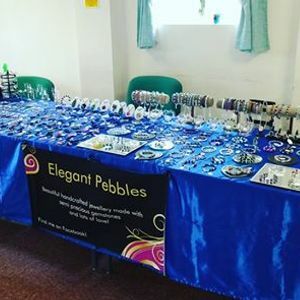 I'll be back at this lovely venue with my handmade jewellery, bag charms and hand painted silk greetings cards. Perfect opportunity to get your Mother's Day gifts ? 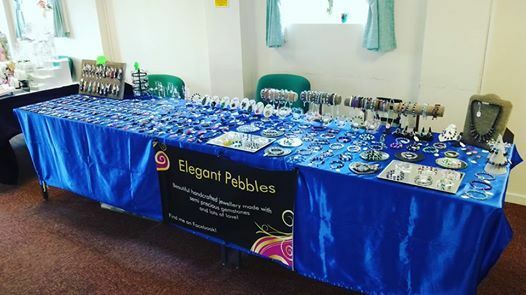 Handmade jewellery made with love!